I really love the big auto shows like the NAIAS going on in Detroit. The manufacturers pull out all the stops with new concepts. Some make it into production and some don’t. I hope this Hyundai Santa Cruz crossover truck hits the streets soon. There are a lot of mid-size SUVs (crossovers) to choose from and now Hyundai has gone and redesigned its Santa Fe, to help complicate your choices. First, it’s a good-looking reskin with an edgier look and Hyundai continues to refine its vehicles to make them more upscale to fill the demands of the U.S. marketplace. So this white test ute was awash in technical doodads and electronic wizardry, sadly pushing it toward the upper end of what many folks would expect to pay for a useful mid-size ute. 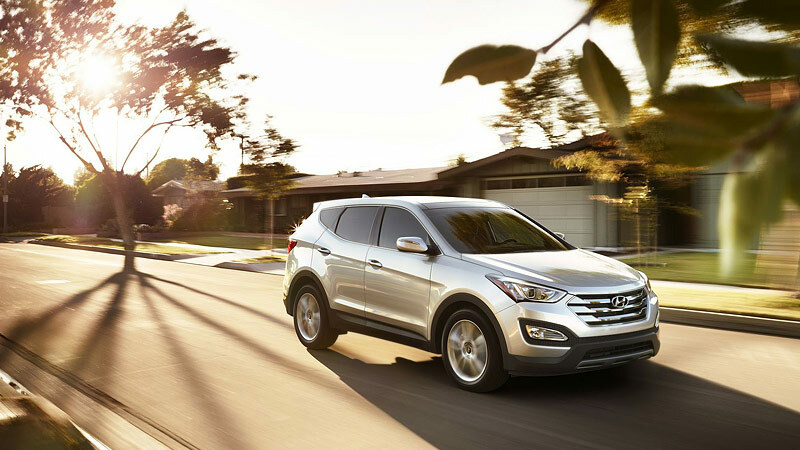 The Santa Fe Sport with all-wheel-drive and Hyundai’s 2.0-liter I4 with a turbo lists at $29,450. That’s still in the ballpark. 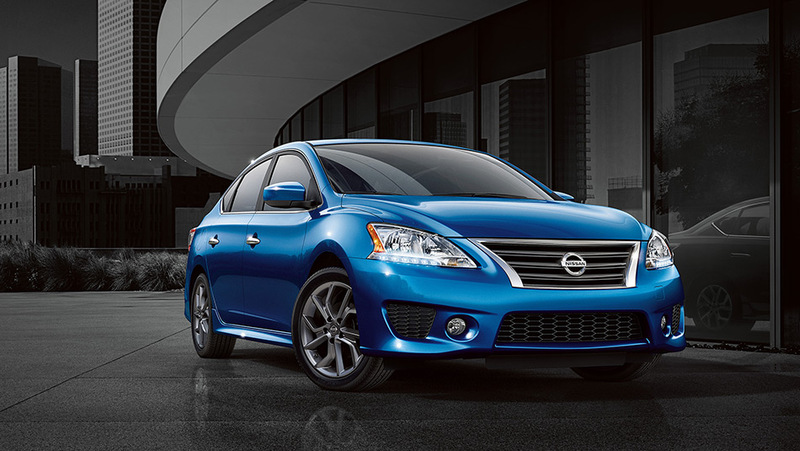 But this one ladled on two pricy premium and technology packages to push the tester up to $35,925. That’s $36 grand in my book. 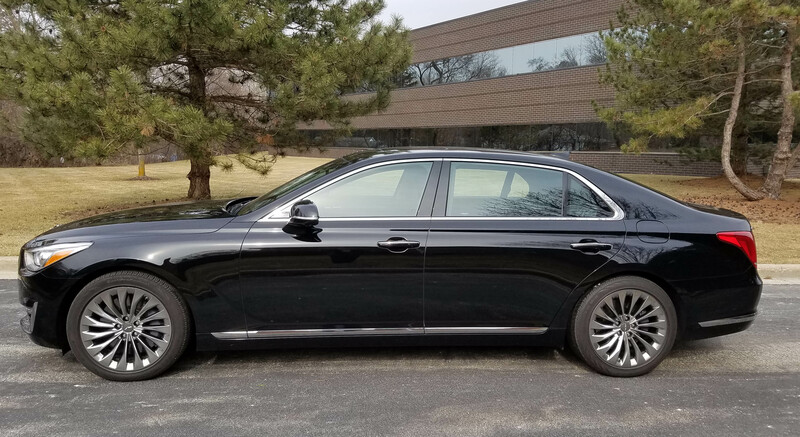 Hyundai’s full-size Equus is a fine luxury car with one major drawback, the Hyundai name. 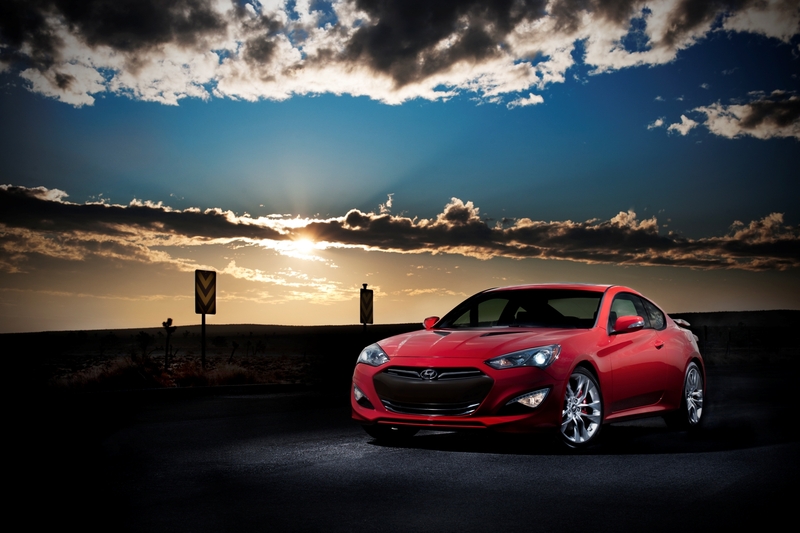 If you are among the folks who thought Hyundai would never make it in the U.S. car market, well, get over it. 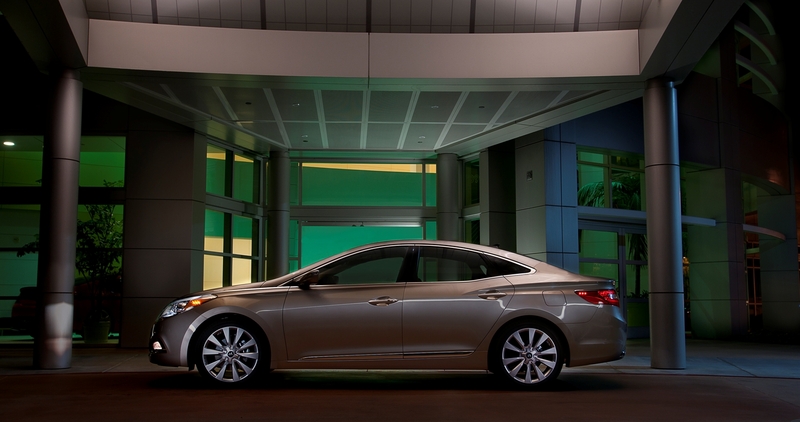 I’ve driven quite a few Hyundai models of late and the new Azera is the finest yet. 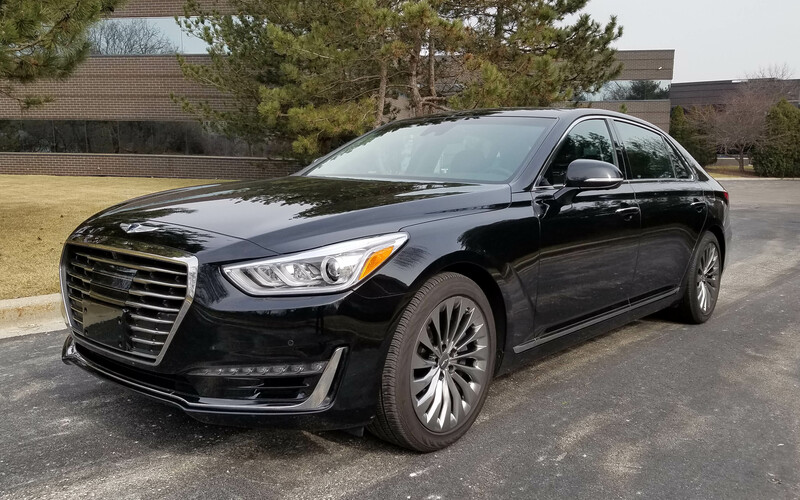 This is a large front-drive sedan to challenge Toyota’s Avalon and entry-level sedans from Lexus, Infiniti, Acura and the like.